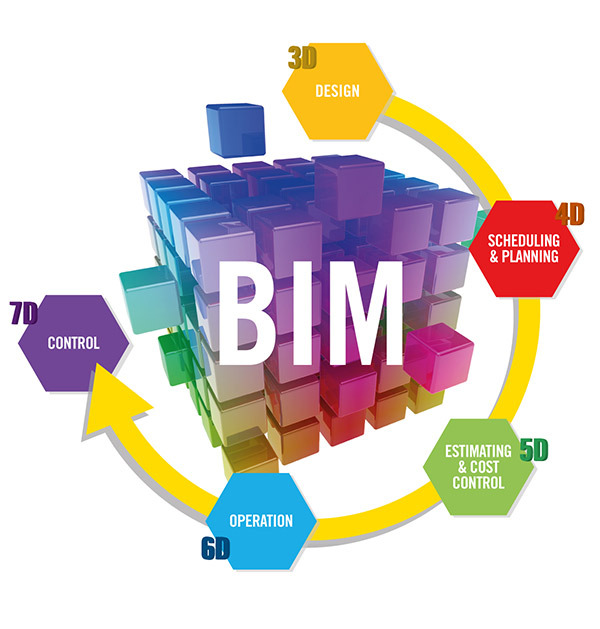 Il BIM – Building Information Modeling – is not a tool, but a SMART, FUNCTIONAL, SIMPLIFIED and SUSTAINABLE unified design process based on a model that includes all information concerning the entire life cycle of a work, from design to construction, until its demolition and dismission. 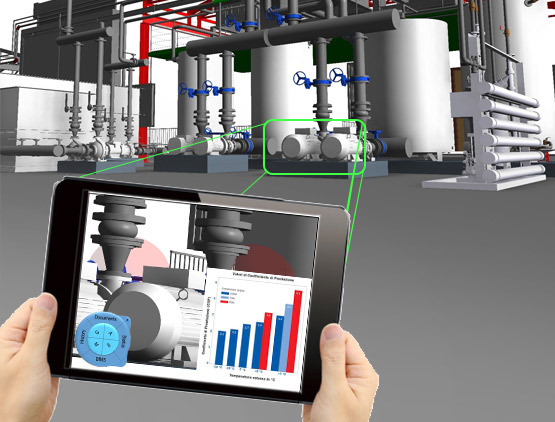 BIM makes it possible to create, rather than a simple 3D representation, a dynamic, interdisciplinary, shared and constantly evolving information model. BIM’s basic premise is the collaboration of the different figures involved in the different phases of a structure’s life cycle. Thanks to BIM, a building can be “built” even before its physical realization through a virtual model by all the project stakeholders.